Showing 9 articles from January 18, 2015. 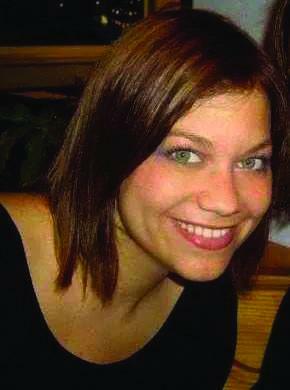 The community is joining together to give their support for one of their own, Andrea Keller. For many years the Public Utility District #2 based in Raymond and serving Pacific County has been running behind and is starting to catch up with other PUD's in the state. Respite. Webster's defines it as "a short period of time when you are able to stop doing something that is difficult..; an interval of rest or relief." That works. Lady Seagull Mikayla Collins jumps for the rebound in the middle of the Warrior defense. The Lady Gullls took the game 51-11 on January 13. For the Lady Seagulls it was much more than a win over Chief Leschi - it was a lesson that the Lady Warriors coach, Jeffrey Kurbis, takes to heart. 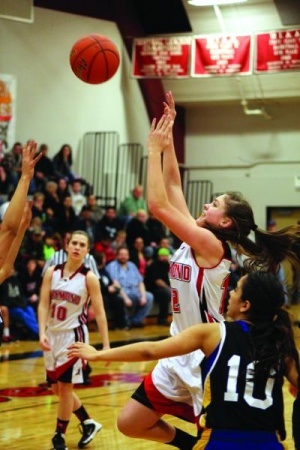 The lady Vikings welcomed Northwest Christian to their home court last Friday, so that they could take a win. On Tuesday, January 13 the lady Vikings went up against the South Bend Lady Indians, where they had some difficulty curbing the game into their favor for almost the entire game. Though the Vikings beat the Indians 41 to 29, the Indians' desire to win was just as intense as the Vikings'. The Willapa Valley boys welcomed the Indians to their court on Thursday, January 15 where they would do battle for four quarters until a winner was decided. With a final score of 58 to 43, the Vikings came away with a win.